I’m looking forward to it – let’s see what kind of interaction and feedback I get! You’ve got a great idea for a language learning app? Or you just want to know how language apps are made, published and promoted? Or maybe you think there are already too many apps out there? Attend an open talk on app development! We’ll go over the nuts and bolts of making a mobile language app and we’ll try to have a challenging discussion on what makes a useful app. We’ll go over refining an idea, creating mock-ups, and building your idea into great mobile app specific to language learning. Whether you want to do the development yourself or hire help, you’ll need to think about the app content. We’ll cover the publication and promotion process and some of the thinking that needs to take place to actually get an audience. Are there already too many language apps and tools? Do they meet your needs? Try to address the burning question – does the world need another language learning app? Let’s see if we identify some of the desires and needs held in common with other Gathering participants. You are the users, challenge app editors to meet your needs and improve their apps! Here they are! 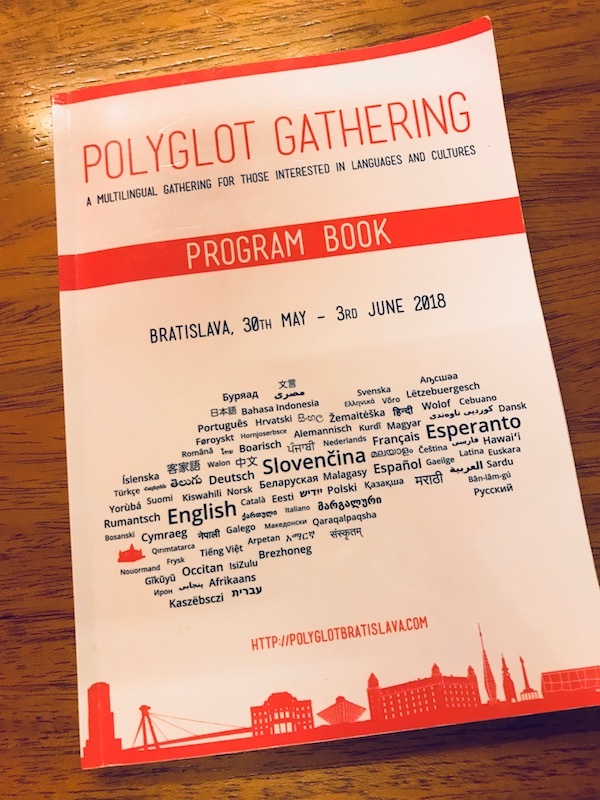 Polyglot Gathering Slides. If you attended the talk, I hope you found it interesting, feel free to leave an comment or ask a question!